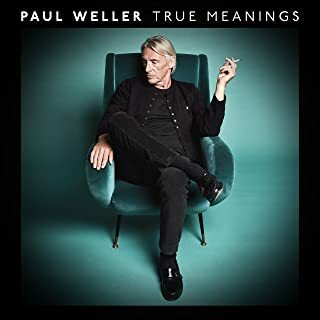 NEW ALBUM: Paul Weller "true meanings"
^Hope to get around to listening to this, which may just happen today since I seem to be getting a stable connection, for a change! ^^Finally managed to hear this album – I agree with you completely CH – I found it quite enchanting (which is probably not a word often associated with Paul Weller! Lol!). There’s almost an olde worlde feeling about it – for some reason it conjured up images of “A Midsummer Night’s Dream” for me – a little bit of magic and mischief. Interesting instruments – Rod Argent on Hammond on your fav. He’s so comfortable and these songs are beautifully measured. I love it. Going on the Wishlist for sure. ^Lol - I'm pleased you think so. I often have serious doubts about these strange associations that pop up in my head! !